Balochistan, the center of 51.5 billion dollars project (CPEC), lacks the basic healthcare facility which according to the United Nation is the basic right of any human being. Balochistan produces much more resources for the country as compared to the other provinces but is deprived of curing its own residents. 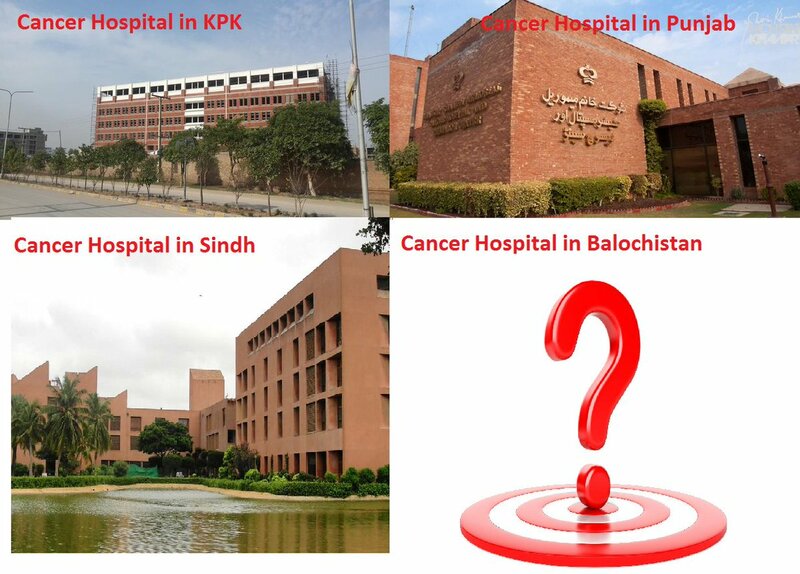 According to a report in last two years four thousand cancer patients have been registered in Balochistan and the numbers of cases are increasing after every passing year. 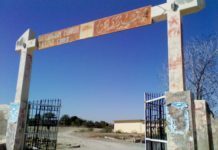 According to Dr Zahid Mahmood of Bolan Medical Collage Quetta, most of the patients come from Gwadar, Panjgur, Chagi, Pashin, Chaman, Lorlai and Zhob. Moreover, most of such patients die due to poverty and non availability of proper cancer treatment in the province. The latest cancer victim is Baig Mohammad a student of 6th grade from Mand area of Balochistan. After falling ill, the parents took him to Karachi for treatment and were told that the child was suffering from deadly disease of Brain tumor. The unstable financial condition of his parents makes it impossible for them to bear the expenses of his treatment. 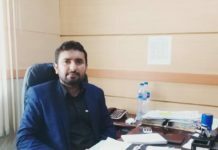 A group of students who have been helping people with such life threatening diseases and weak financial condition through social media campaigns, have also taken the responsibility for a fund raising campaign for Baig Mohammad. The campaign has been launched on various social media platforms and through open fund raising campaigns in various cities. Previous articleBalochi Embroidery: How a cloth is processed into a glamorized Balochi dress..!